By now, I’m sure a lot of you have heard of the 2018 internet-superstar Mason Ramsey. Mason is better known as ‘Walmart Boy’ after a video of him yodeling a Hank Williams song in his local store went viral. Since that video, he’s been featured on Ellen, played at Coachella, attended the Teen Choice Awards and released his first album, ‘Famous’. It’s fair to say, Mason has had a pretty good year so far. And now the 11-year-old viral sensation is back with another passionate cover. Ramsey has decided to perform another Hank Williams country classic, this time it’s the gospel piece “I Saw The Light” which was made famous by Williams. For those who may not be fully aware of Mason Ramsey, Hank Williams has been the long-running inspiration for the young yodeling country star. Ramsey’s love for Hank Williams is emphasized more thanks to his cheeky grin and southern charm. I wandered so aimless, life filled with sin, I wouldn’t let my dear Savior in, Then Jesus came like a stranger in the night, Praise the Lord, I saw the light. We know how much Mason loves performing, that much is evident. 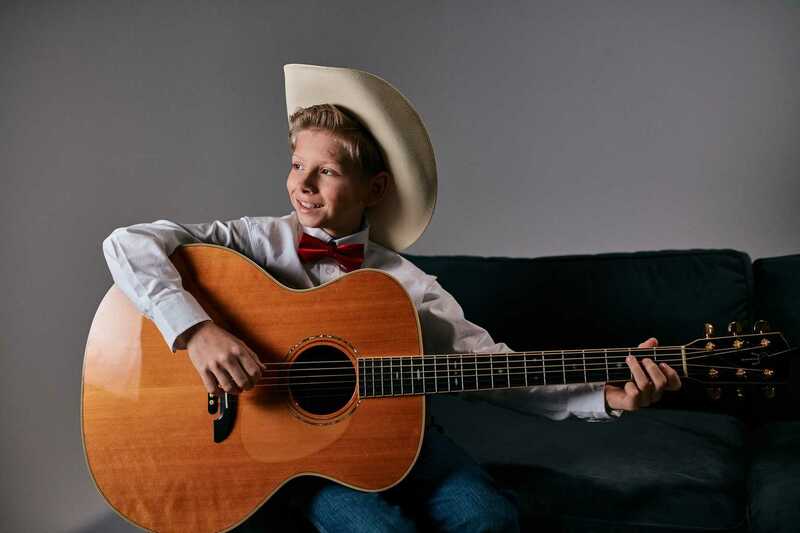 And we can see how this 11-year-old country singer wants to be just like his hero Hank Williams. He’s got some big cowboy boots to fill but we think this kid could be a real powerhouse as he continues to grow. He’s already bursting with confidence. It will be very interesting to see what he does next!